Plant the right hedge, and you’ll enjoy years of colour, natural protection from noise, pollution and unwanted visitors, and much needed wildlife habitat. We begin by listening to you and assessing your needs, before advising you on the many options available. 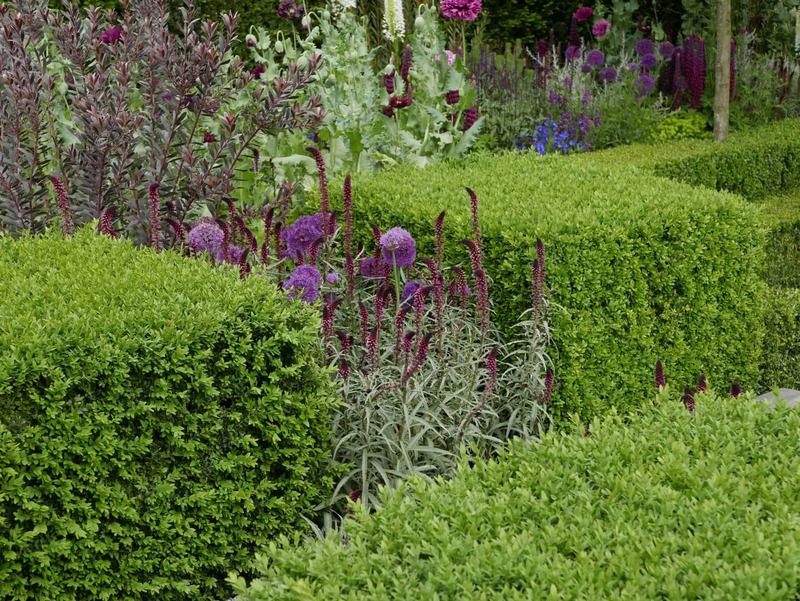 Our extensive knowledge of hedge species means we’re able help you choose the right hedge for your situation, ensuring you get a great looking hedge all year round. You may want privacy, a hedge that will keep animals (and people) out (or in), that provides fruit or flowers, is a habitat for wildlife, or has amazing autumnal colour. The choices are almost endless, which is why we’re here to help. As well as our many years of experience, we also have a range of trusted suppliers who can provide anything from whips (small plants up to 30cm high) to plants of 2m or more, for an instant hedge. Research has shown that hedges absorb more damaging particulates than trees – making them the perfect choice for urban gardens.